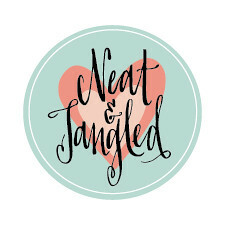 Hello fellow Neat & Tangled friends! 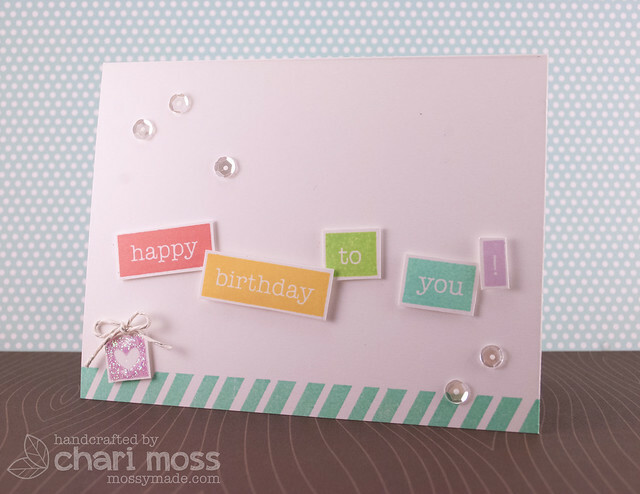 Chari here today with clean and simple birthday card for you. I know I should have probably made a Christmas card but to be honest I have not played with the Everyday Label set and wanted to put this idea down on paper. And let's be honest people have birthdays in December too, have you ever tried finding a birthday themed gift card in December…that can be a challenge. Anyway on to the card! I used various colors of Hero Arts Shadow ink to stamp out my message, cut the pieces out and assembled them using different thicknesses of foam adhesive. I used a border stamp from On the Strip to create the bottom border. I embellished with clear sequins and a little twine to make the heart label into a tiny present. 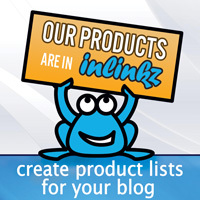 Have you gotten all your Christmas projects done? I have not, my ideas were bigger than my free time so unfortunately it looks like some ideas will have to wait until next year. Happy Stamping!